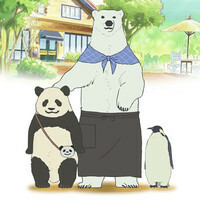 Studio Pierrot (Naruto) has announced that a number of voice actors will be amusingly playing against species type in the adaptation of Aloha Higa's gag manga Shirokuma Cafe (Polar Bear Cafe). 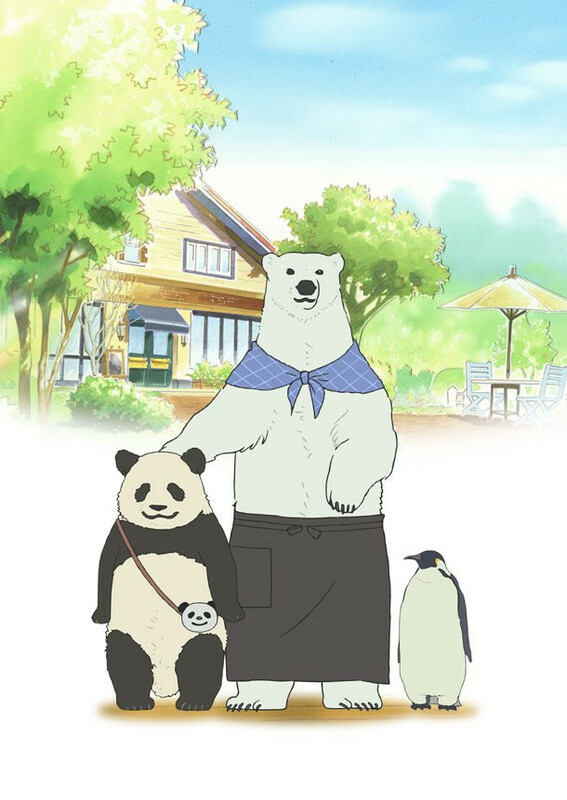 Takahiro Sakurai (Brave10's Hanzō Hattori, the new Berserk anime film's Griffith) is the polar bear proprietor, Jun Fukuyama (Code Geass' Lelouch Lamperouge) is the panda patron, and Hiroshi Kamiya (Natsume's Book of Friends' Takashi Natsume, Sayonara Zetsubō Sensei's Nozomu Itoshiki) is the Penguin. 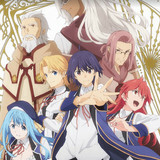 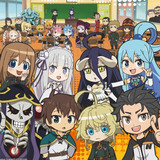 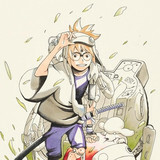 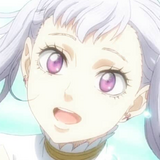 The anime series debuts on TV Tokyo April 5th.